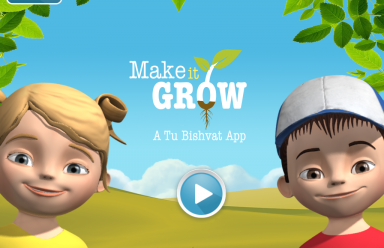 You have the power of Tu Bishvat! 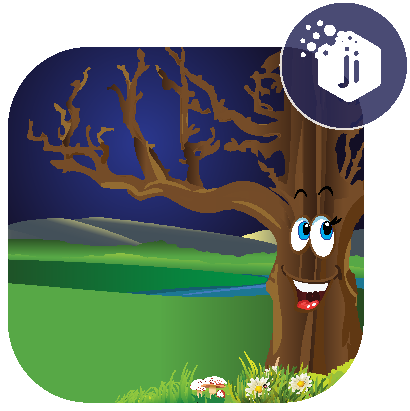 Now plant your own fruit trees in your own magical garden, and watch them grow! 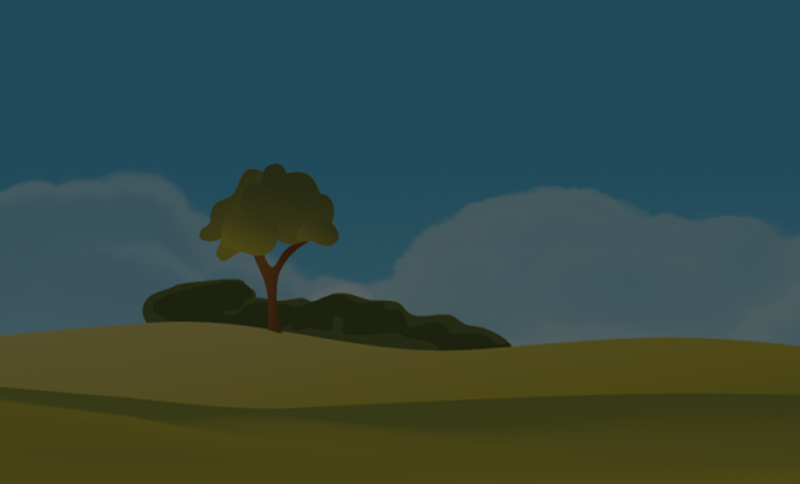 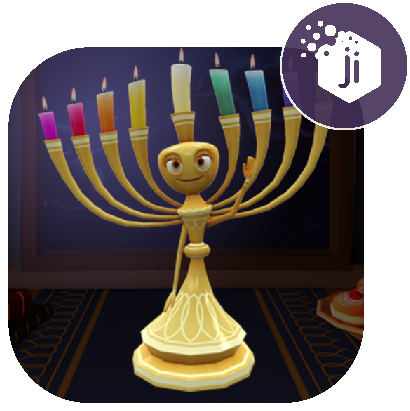 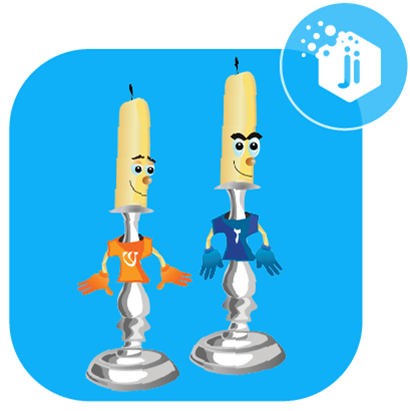 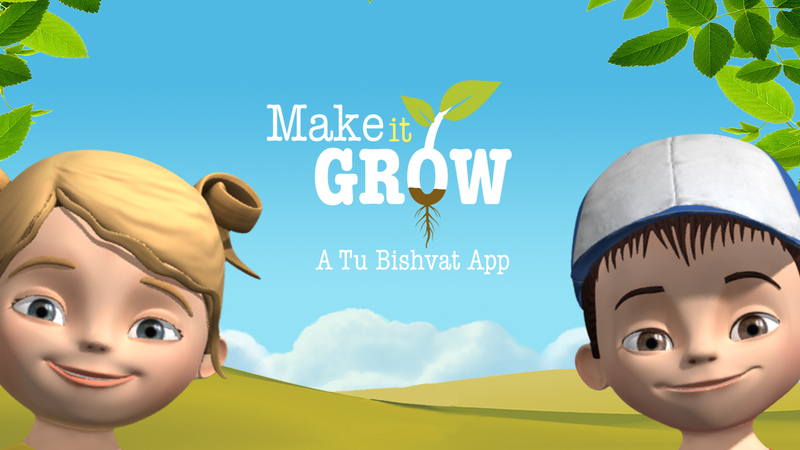 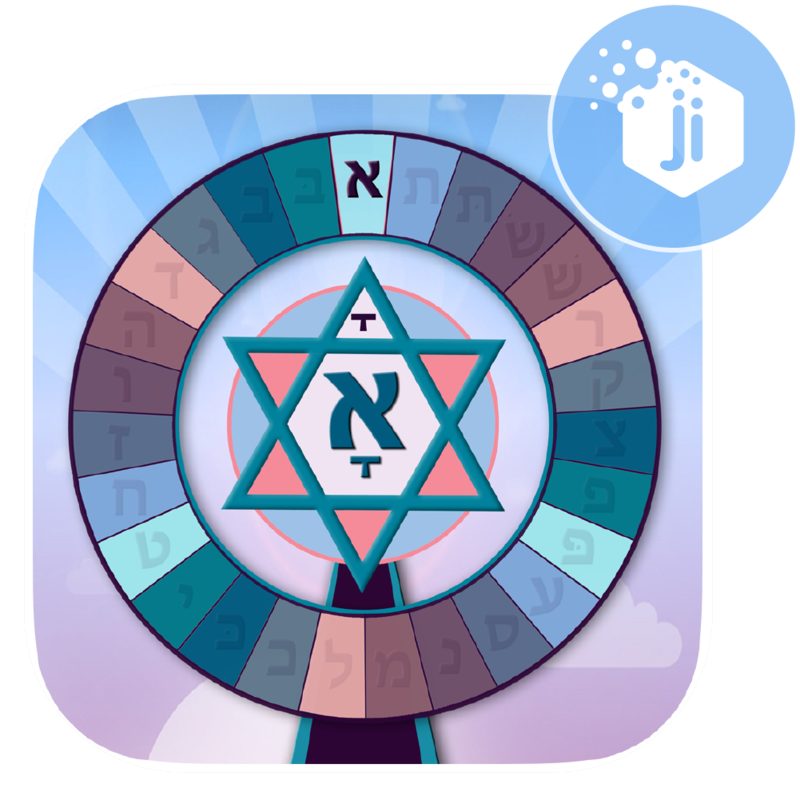 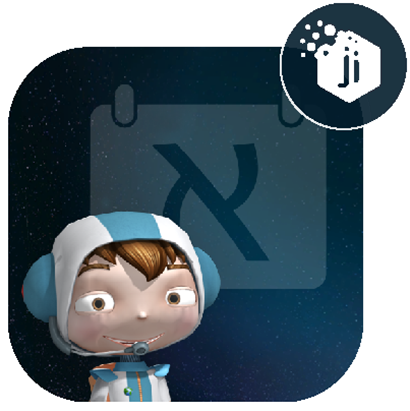 “Make it Grow” is a fun, engaging app that encourages young children (aged 3-5) to explore nature in a new creative way, while learning about the Jewish festival of Tu Bishvat, when we plant trees and care for the earth. 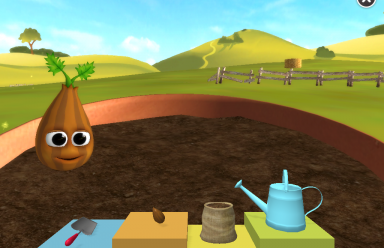 Visit our parent enrichment page for Make it Grow! 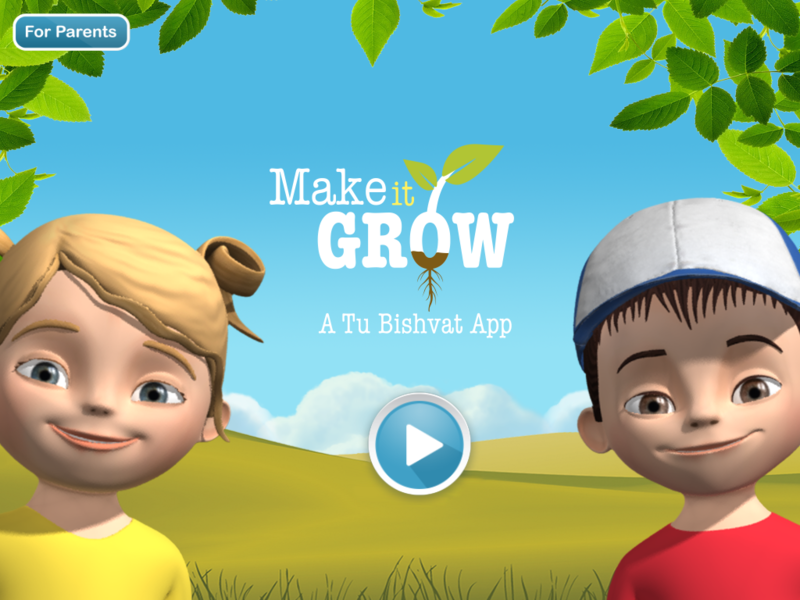 You will see a few ideas for activities that you can do together with your children to make Tu Bishvat more meaningful. 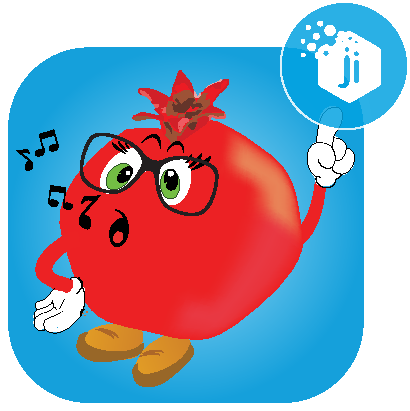 Whether it is learning a new song about growing plants, learning the blessing that is said before eating fruit, or even planting your own seeds and keeping a diary of their growth, we wish you a happy Tu Bishvat! 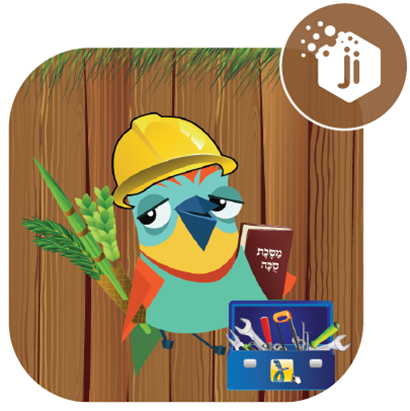 PJ Library distributes books to hundreds of thousands of Jewish families each month, worldwide. 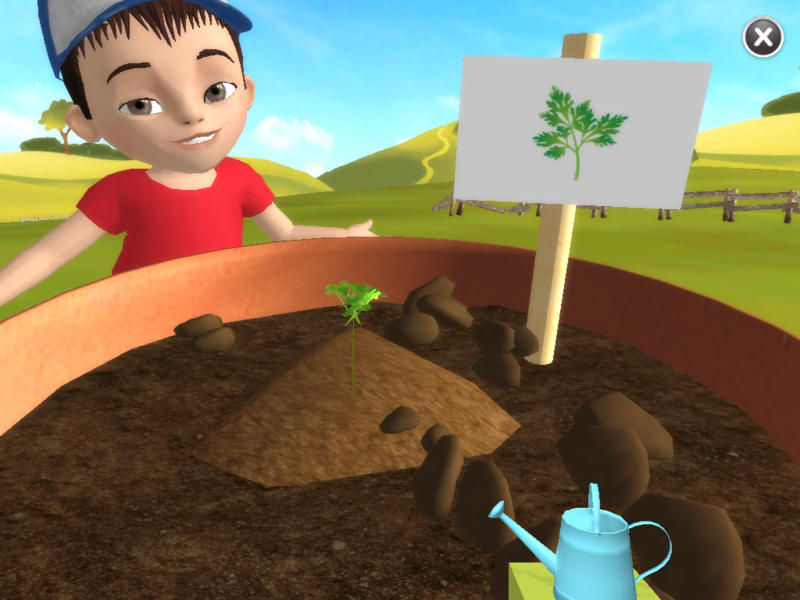 In Tu Bishvat 2016, they distributed parsley seeds together with the book “Planting Parsley” written by Pamela Ehrenberg and illustrated by Constanze v. Kitzing. 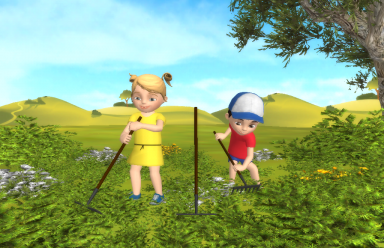 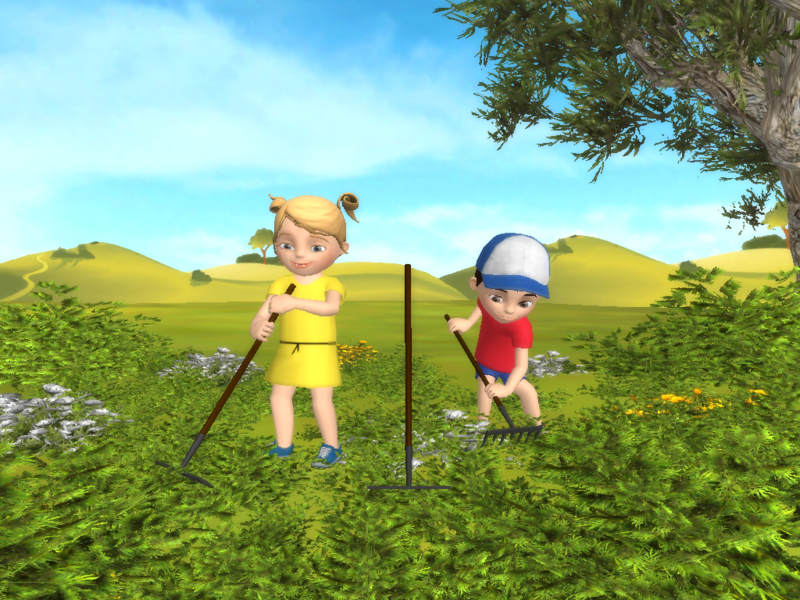 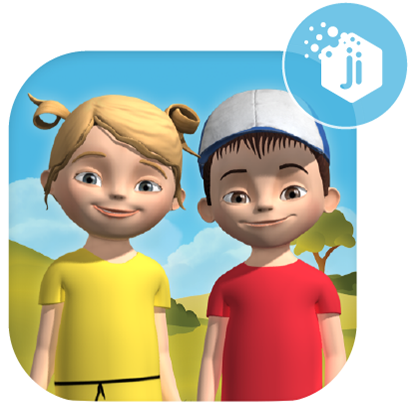 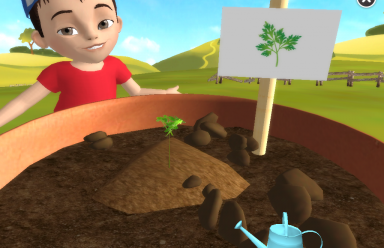 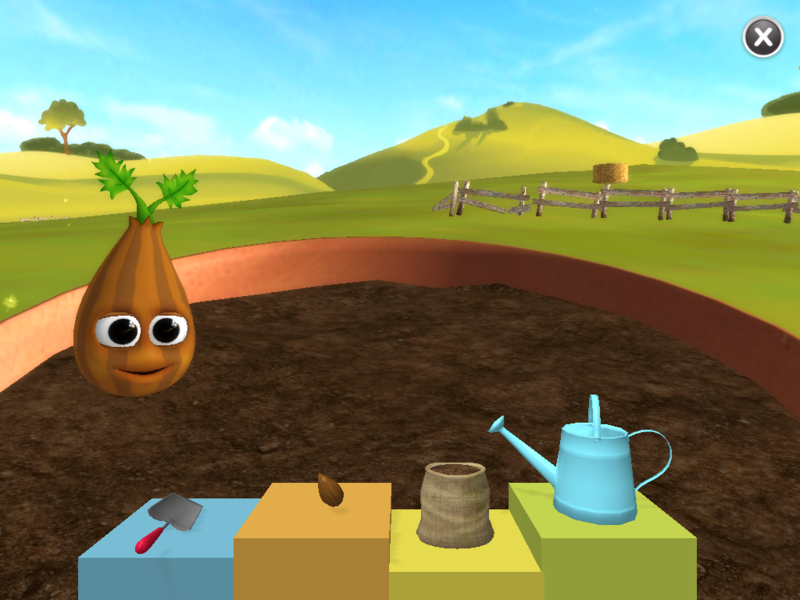 “Make it Grow” is a pilot collaboration between PJ Library and Jewish Interactive, whereby Jewish Interactive produced an app to supplement the book “Planting Parsley” and to provide a rich, interactive environment for young children to learn about trees.